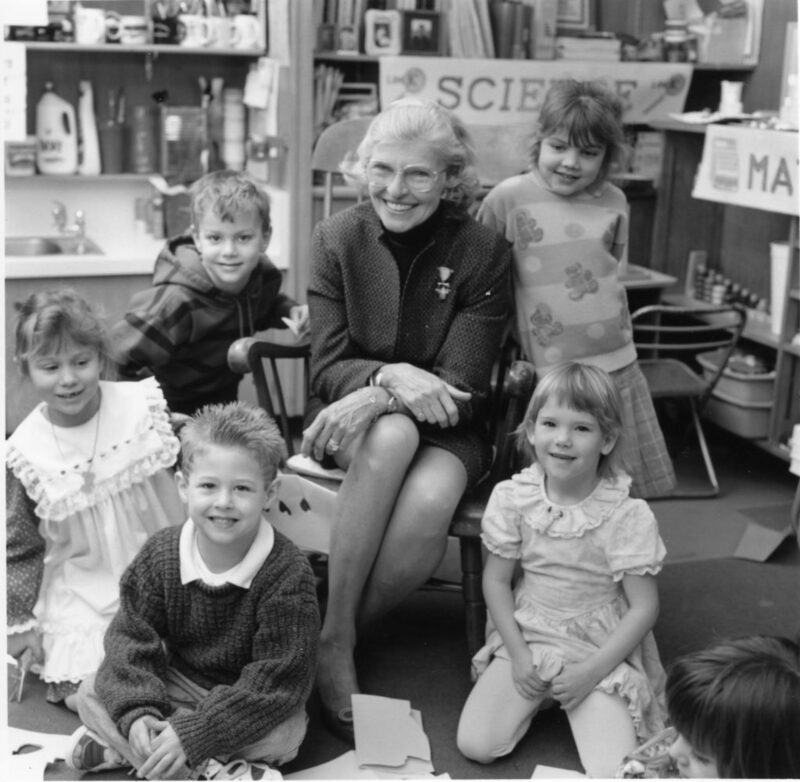 The Prairie School community is deeply saddened by the passing of our founder and Board Chair, Mrs. Imogene Powers Johnson. 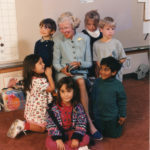 A woman of great character, a charismatic leader, and a kind soul fervently committed to bringing out the best in children by inspiring their hearts and minds, Mrs. Johnson’s vision, determination, and passion are the primary reason why Prairie has grown into one of the finest independent schools in the country. 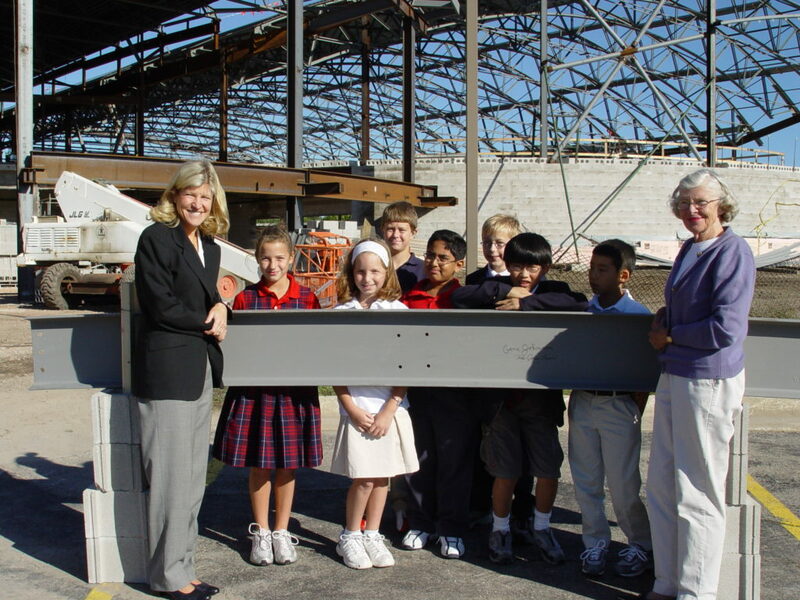 We are honored to be a part of her incredible legacy and remain forever committed to furthering her dream for this school – that Prairie always be filled with people who care about each other, strive for excellence, and work to make our community and the world a better place. 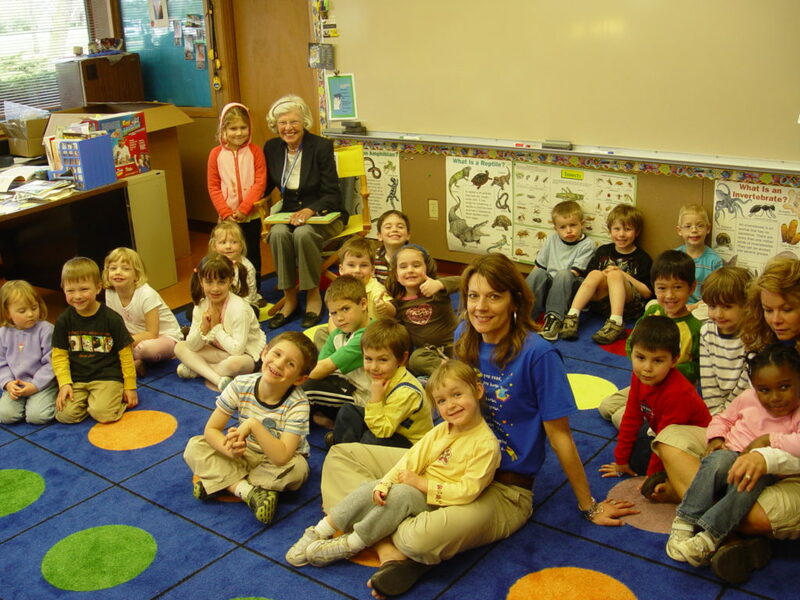 Plans for a celebration of Mrs. Johnson’s life will be shared here as they become available. 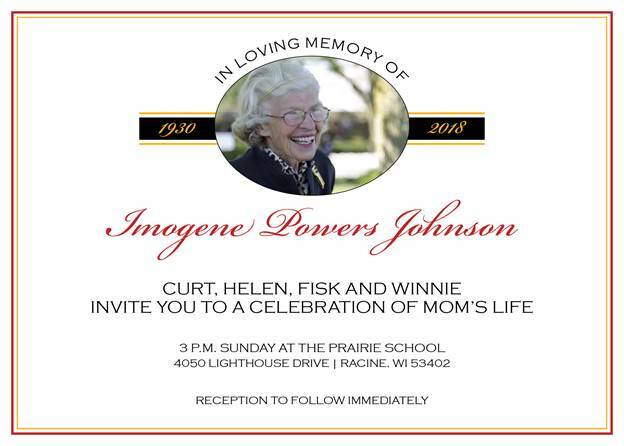 Imogene “Gene” Powers Johnson was a remarkable woman whose intelligence, humility, grace and beauty were matched equally by her strength of character, boundless compassion and lifelong passion for education and learning. 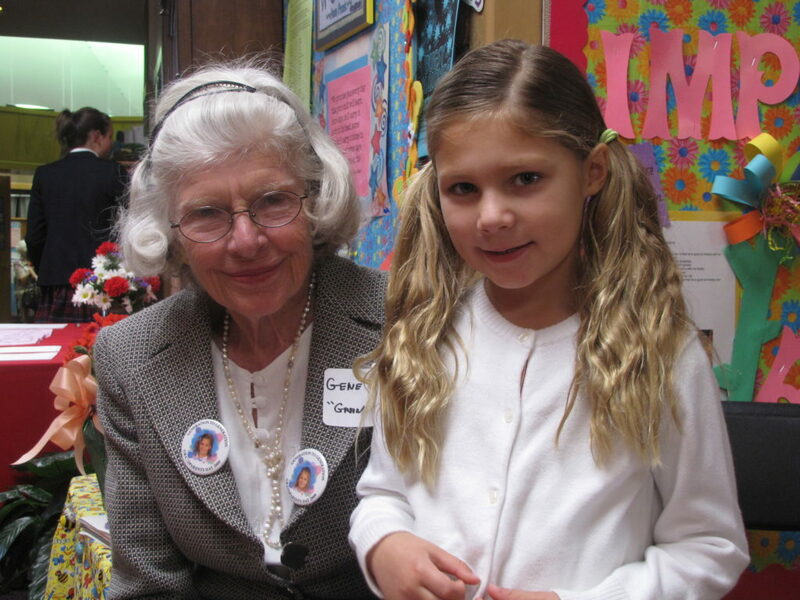 She was a loving daughter and sister, a devoted wife and the world’s best mother, grandmother and great-grandmother. 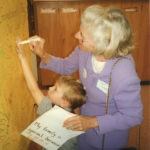 Gene believed there is no greater tool of empowerment than education and devoted her life to advancing educational opportunities for children. In 1965, she founded The Prairie School in Racine, Wisconsin with the sole purpose of bringing out the best in every child, of being a place where children are inspired to learn, thrive as individuals, who care about each other and about making the world a better place. 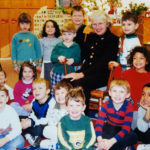 Together with Sam, Gene provided foundational support for the development and launch of the 21st Century Preparatory School, Racine’s first independent charter school. 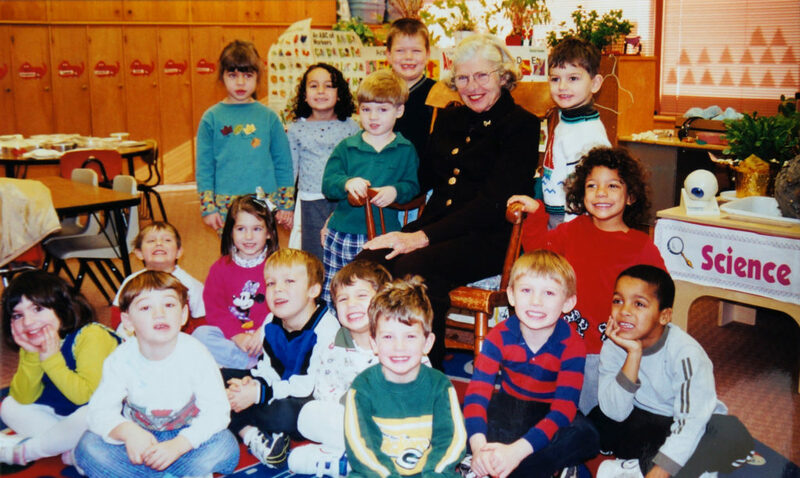 She was also instrumental in the development of the Riverbend Nature Center wildlife refuge, securing and donating much of its 80 acres, and providing ongoing support for its environmental education programs and outdoor recreational opportunities. 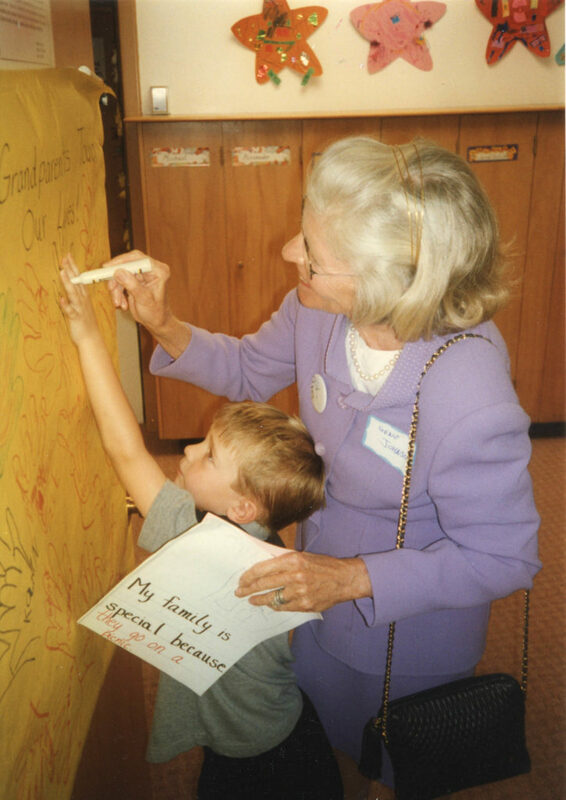 She quietly and generously supported many regional museums and institutions to enhance community-wide educational opportunities. In her spare time, she was an amateur astronomer, horticulturalist, gemologist, avid birdwatcher and unapologetic nature lover. In addition, to serving as Chairman and Director of The Prairie School, she was Director of The Imogene Powers Johnson Center for Birds and Biodiversity at the Cornell Lab of Ornithology, member of the Board of Trustees for the Johnson Foundation and a Life Trustee of The Adler Planetarium in Chicago. She was awarded an Honorary Doctorate of Humane Letters from Carroll College in Waukesha, Wisconsin and an Honorary Doctorate Degree from Carthage College in Kenosha, Wisconsin. Left to always remember and celebrate her life well-lived are her four children, thirteen grandchildren, three step-grandchildren, four great-grandchildren; her sister-in-law, Marianne Powers; many nieces and nephews; and, her extended family and friends, the teachers, staff and students of The Prairie School, the associates of Johnson Bank, and employees of SC Johnson, Johnson Outdoors and Johnson Keland Management, to whom she was the greatly admired and beloved matriarch of the family. A special thank you to the medical and personal attendants for their care and compassion. The family suggests any memorials be made to The Prairie School. 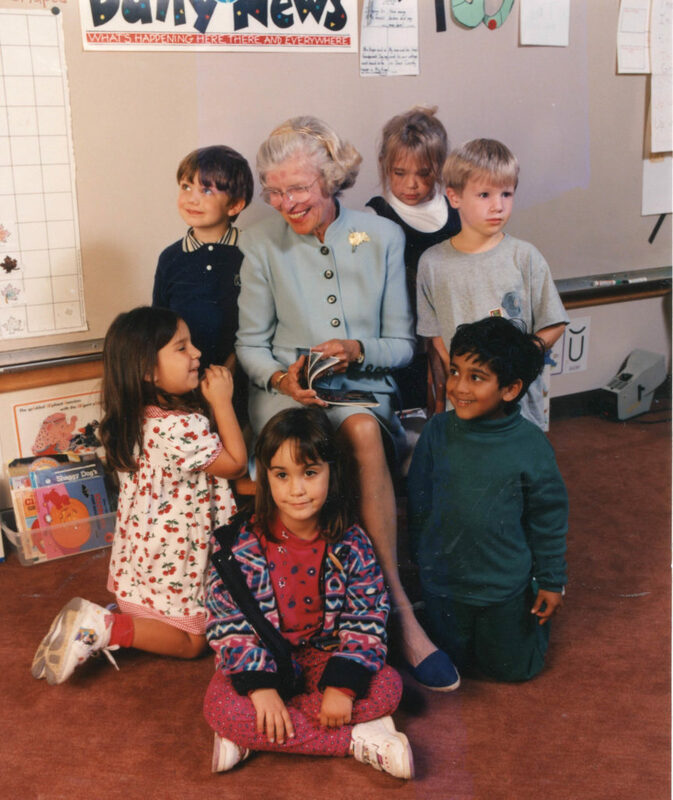 The Prairie School welcomes the community to celebrate the life and many accomplishments of our beloved founder and Board Chair, Mrs. Imogene “Gene” Powers Johnson at the public celebration of her life 3 p.m. on Sunday, March 11. A reception will follow. The celebration, hosted by her children, will take place in our Johnson Athletic Center at 4050 Lighthouse Dr., Wind Point. All members of your family (including children) are welcome; doors open at 2 p.m.
4041 N. Main St., Racine, near 3 Mile Road and Main St. 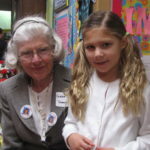 Generations of Prairie students have benefitted from Mrs. Johnson’s kind heart and giving spirit. We are honored to be a part of her pioneering leadership in education, her belief in young people and her dreams for this institution.